Another Archive shot. Taken in the Powerhouse Museum, in Sydney, Australia. Not too much to say about today’s image really. 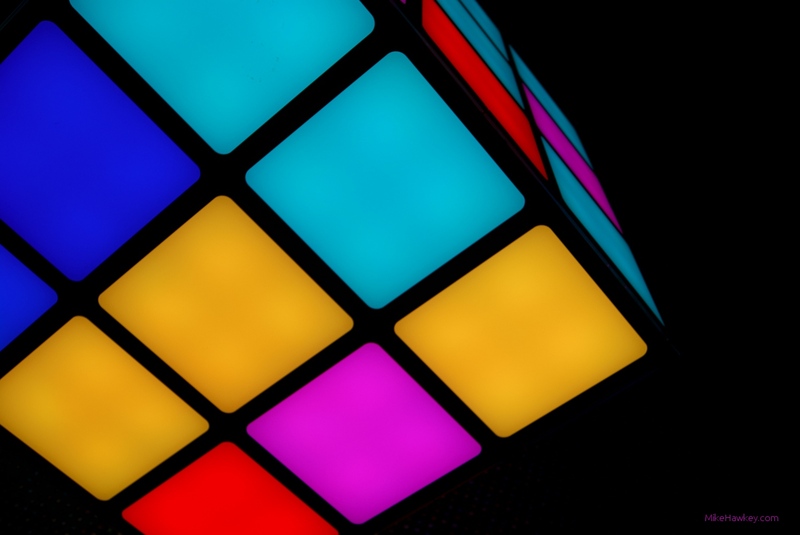 It was a brightly lit cube in a dark room. I love the simple yet attractive image it created.